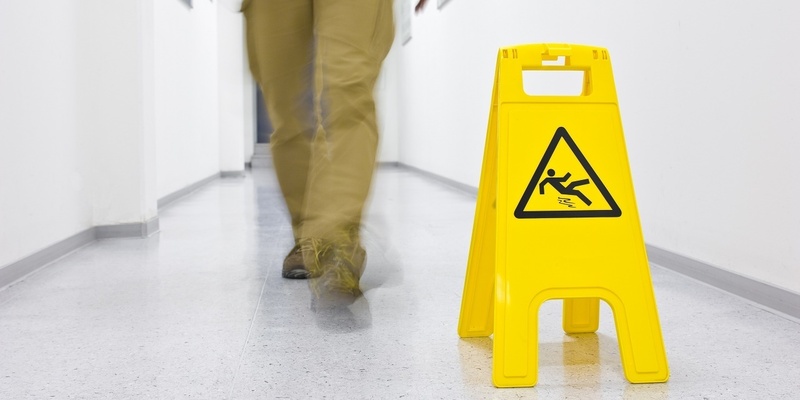 GRETNA — A woman is seeking damages after she allegedly slipped and fell at a restaurant. Teresa Ross filed a suit on April 20 in the 24th Judicial District Court against Mandarin Metairie LLC d/b/a Mandarin House and Nautilus Insurance Company, alleging negligence. According to the claim, the plaintiff is seeking damages for an incident that allegedly took place on April 23, 2017. The plaintiff claims that she allegedly slipped and fell on water that was left on the floor of the defendant's property. The defendant is accused of negligence by allegedly failing to clean up the floor or warn her about the danger. The plaintiff is seeking all reasonable sums due, attorney's fees and court costs. The plaintiff is represented by Ryan J. Hughes in New Orleans. The 24th Judicial District Court case number 782994.